Phone number 2016321842 is specified in 1 complaint received by the Federal Trade Commission (FTC). It was received on April 1, 2019. 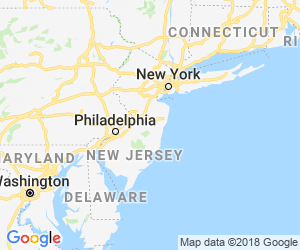 Company: ALLEGIANCE TELECOM OF NEW JERSEY, INC.